Delhi Network of Positive People (DNP+) has filed two patent oppositions before the Indian patent office, challenging additional patent claims by US pharmaceutical corporation-Gilead Sciences for the hepatitis C medicines sofosbuvir and velpatasvir. These oppositions challenge Gilead’s patent applications for the tablet formulation of the fixed-dose combination of sofosbuvir/velpatasvir and the polymorph form of velpatasvir. Velpatasvir, a direct acting antiviral (DAA), is one of the key medicines used in combination with sofosbuvir for the oral treatment of people with all six major genotypes of hepatitis C virus. Its effectiveness as a pan-genotypic medicine makes it a key drug in the fight against hepatitis C. Access to affordable generic sources of this medicine, and its combination with sofosbuvir, are therefore critical for all countries with a high burden of people living with hepatitis C.
Sofosbuvir/velpatasvir was launched in the United States by Gilead at over $74,000 for a 12-week regimen in 2016. The grounds for these two patent oppositions are based on provisions in the Indian Patents Act that prevent patent evergreening, which restricts the patentability of a host of secondary patents, i.e., new forms of known substances, new property or new use of known substances, use of known processes without showing any enhanced therapeutic efficacy, and admixtures without synergistic effect. 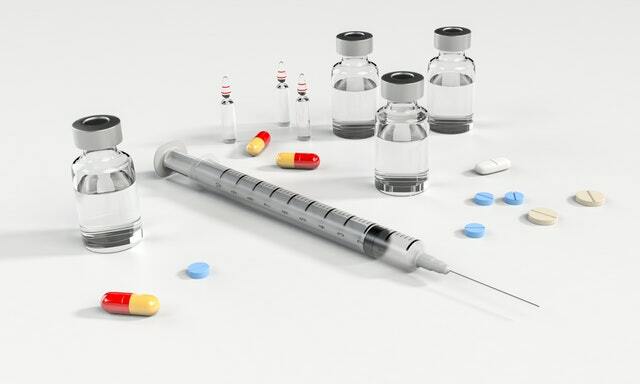 India plays a critical role in supplying developing countries with affordable, quality lifesaving generic medicines, largely because the country’s patent law strikes a balance between promoting public health and access to medicines, while also protecting companies’ intellectual property rights by granting patents for true innovative developments. However, a recent study on the Indian patent office has highlighted that a larger number over 70% of the patents analyzed from 2009-2016 – are for marginal improvements, many of which were granted erroneously even though India’s Patents Act explicitly aims to protect against corporations being able to ‘evergreen’ their patent claims. This lack of rigorous assessment of the patentability requirements in pharmaceuticals is a worrying development in India. Through these patent oppositions, DNP+ aims to prevent such unmerited patent applications from being granted and encourage open competition on the combination of sofosbuvir and velpatasvir after the basic compound patents have expired or are revoked in countries excluded from Gilead’s license agreements.